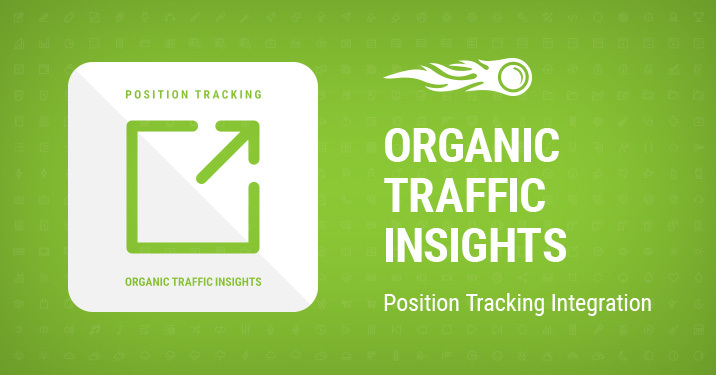 We’ve integrated the keyword export feature from Organic Traffic Insights into the Position Tracking tool. As a result, you can now compare your site’s local position for any keyword you already rank for with your competitors’! To get this data be sure that you’ve already created a project and set up both tools. Don’t forget to select your location in Position Tracking. Organic Traffic Insights gathers data from Google Analytics and SEMrush/Google Search Console, and discloses keywords that drive traffic to your website. You can send the selected ones to your project in Position Tracking. Position Tracking will show your local position for any of these keywords. You can add competitors and compare your search engine position with theirs. What do you think about this update? Share your feedback and let us know if you’d like us to connect Organic Traffic Insights with any other SEMrush tool by sending us an email at [email protected]. Thank you for making us better!